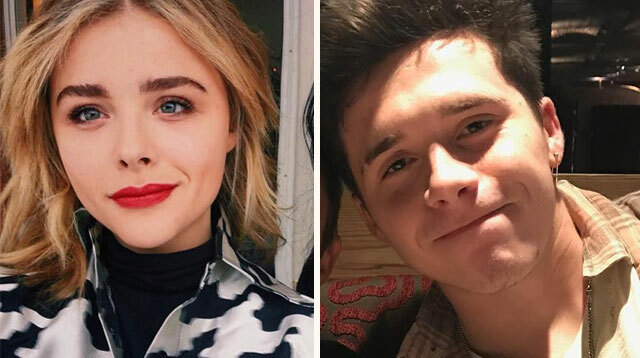 Chloë Grace Moretz and Brooklyn Beckham are back at again with heart emojis, and a telling Instagram shot that has fans hoping the couple have reunited after breaking up in August of last year. Exhibit A: Brooklyn, 18, Instagrams a picture of him watching Game Of Thrones, holding Chloë's leg (he tagged her). 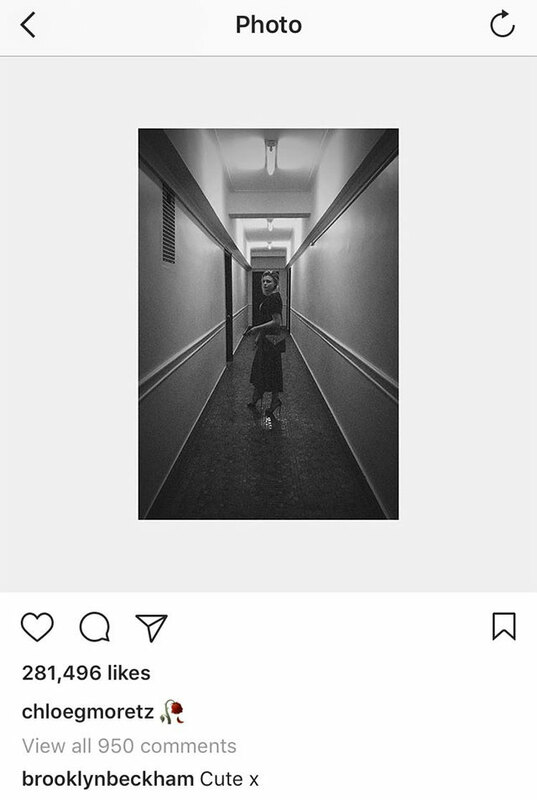 He captions the photo, "These nights are my favourite *heart emoji*. Missing my girl"
Exhibit B: Chloë comments on the pic with a heart and wilted rose. 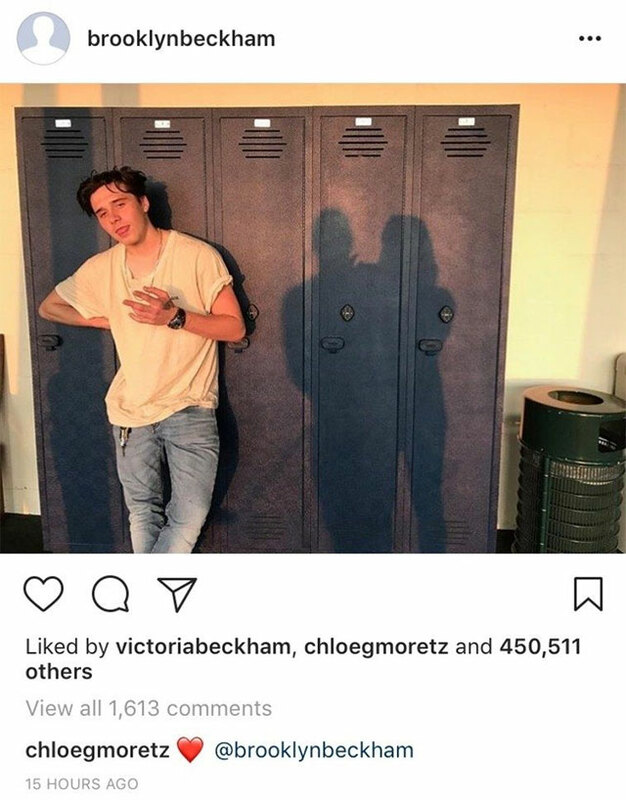 And there you have it—modern young love, an Instagram ~journey~.